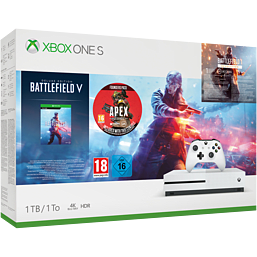 The Xbox One S Battlefield™ V Bundle with Apex Legends™ Founder's Pack, includes a full-game download of Battlefield V Deluxe Edition plus the Apex Legends Founder’s Pack. Conquer with character in Apex Legends, a free-to-play Battle Royale shooter where legendary characters with powerful abilities team up to battle for fame and fortune on the fringes of the Frontier. Enter mankind’s greatest conflict as Battlefield goes back to its roots: World War 2. Join the ranks with a full-game download of Battlefield V Deluxe Edition containing paratrooper apparel for your Company of soldiers, special assignments, and weekly Airlifts. 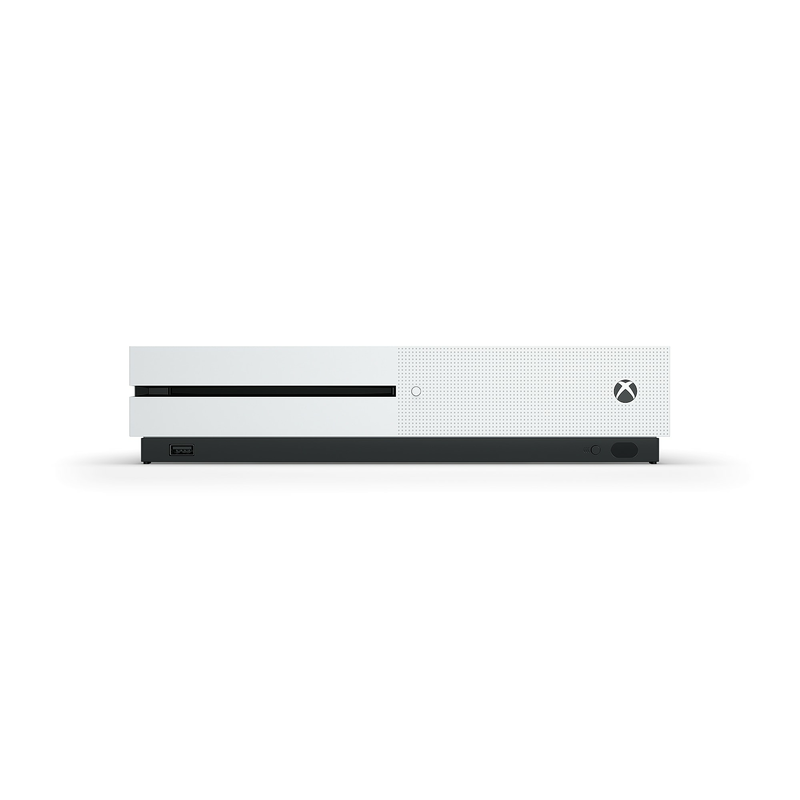 Xbox One family settings let you choose privacy, screen time, and content limits for each member of the family. Apex Legends Founder’s Pack includes 2,000 Apex Coins, exclusive Legendary The Notorious One Hemlok Weapon Skin, 3 Exclusive Roughneck Character Skins, 3 Exclusive Banner Frames and an Exclusive Founder’s Badge. 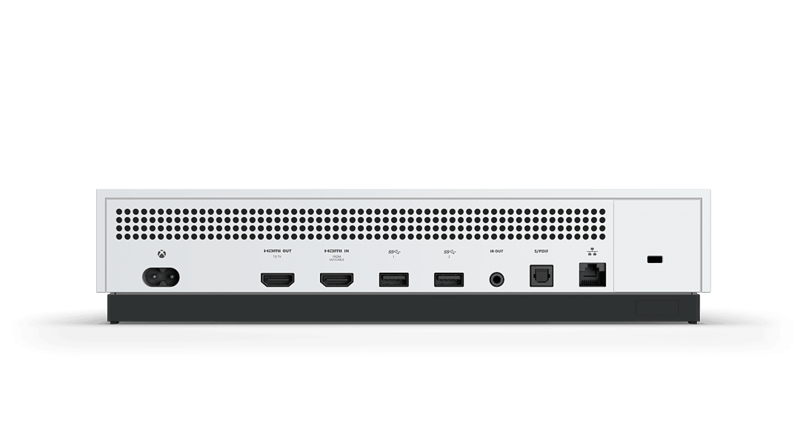 Watch 4K Blu-rayTM movies and stream 4K video on Netflix, Amazon, Hulu and more. 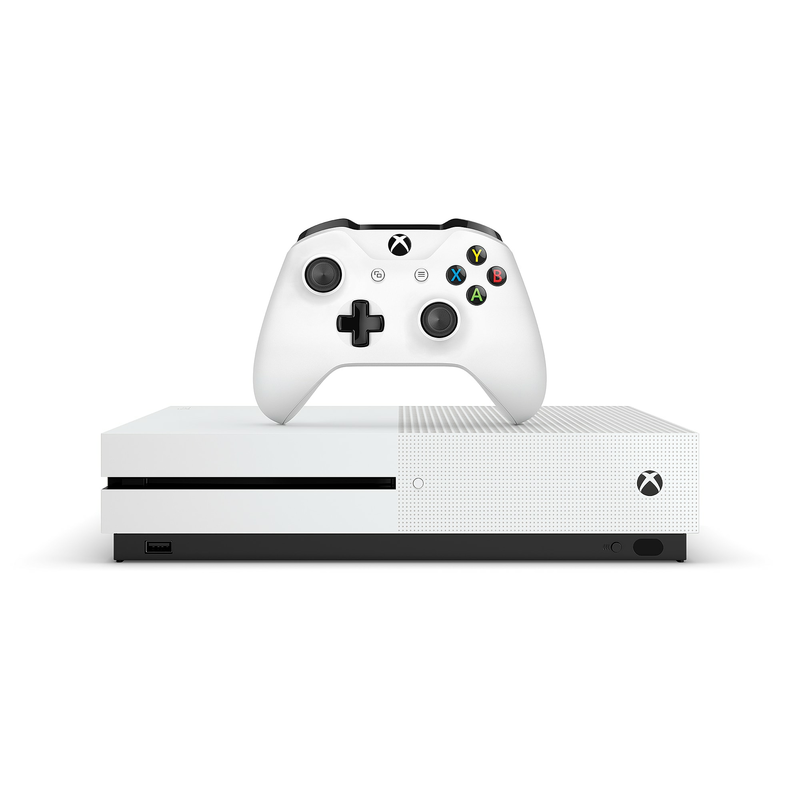 See our full range of GAMEware accessories for the Xbox One!